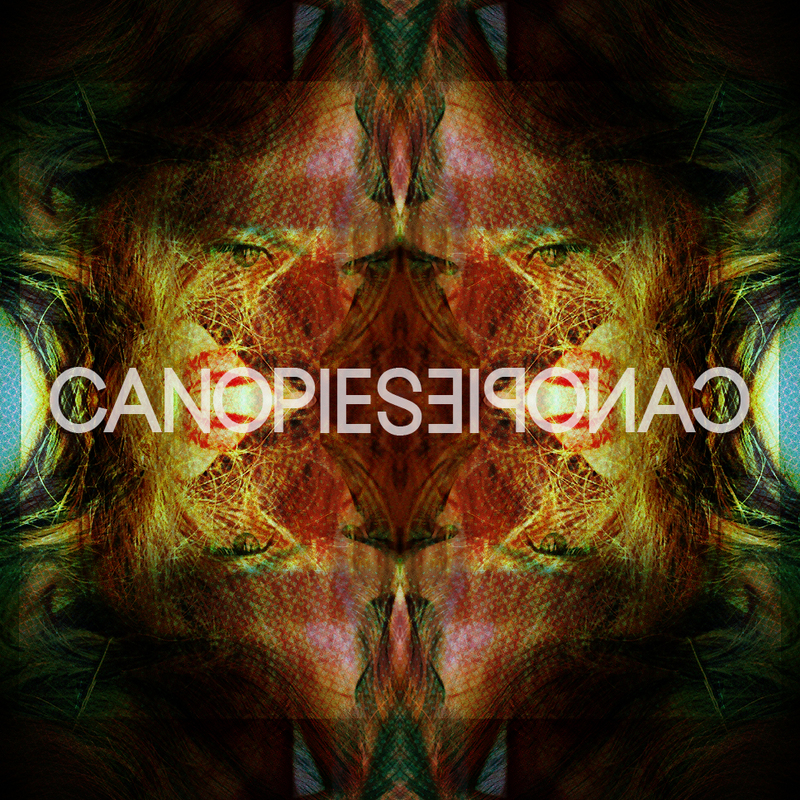 The Canopies new EP approaches the music scene like a ravenous tornado. With glowing harmonies and raw talent, the group delivers an eccentric sound that’s fresh to the ears. Hailing from Milwaukee, Wisconsin, the band is composed of Nolan Treolo, John Marston, Craig Leren, Jake Brahm and Paul Trinko. Since their formation, they have already surprised music lovers with their psychedelic-pop/rock sensibility. Opening track Rebels kicks off with a flawless blend of vintage synth pop and modern rock. Stingy electric tunes slowly explodes to a parade of drum beats and pristine instrumentation. Warrior follows up with upbeat dance vibes. A personal favorite, this track will surely transport you back to the glitz and glam of the 80’s dance club. Handclapping beats and charming keys flutter down in Strangers Glare. The ghostly, barely-there vocals gives an overall ambient atmosphere to the track. Whimsical and infectious, Summer Amnesia makes a compelling anthem for your carefree summer days. This vibrant piece will perfectly seal Canopies‘ way to stardom. Overall, Canopies have completely maximized their talents crafting a witchy and intricate album that’s ideal for chilling out. This is certainly is a brilliant band to watch out for! The EP is available as a pay-what-you-want/free download.